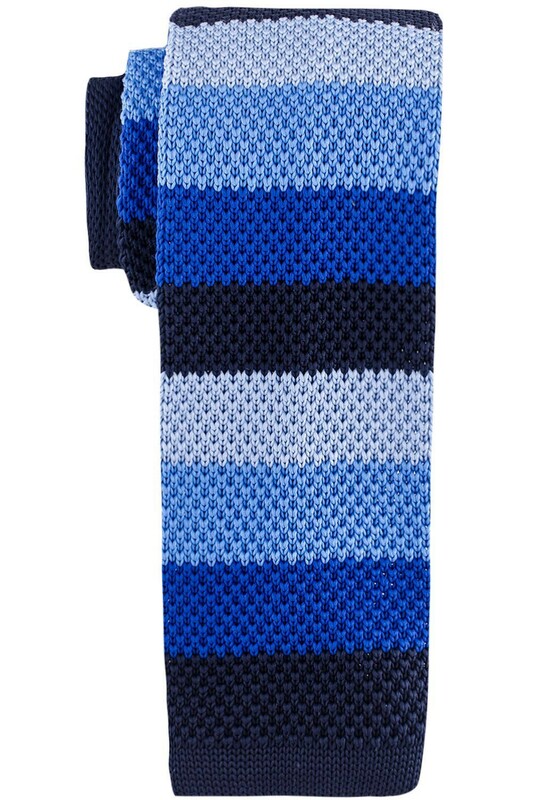 Knit ties showcase a monumental history in men's fashion. Keep your knit look traditional with a staple solid color knit or add a modern twist with a pairing of bright hues. Either way you wear it, a knit tie makes a strong statement that is sure to leave a lasting impression.